Als Bedrijfswagenmonteur houd je je bezig met het zelfstandig uitvoeren van onderhoud en reparatie aan lichte/zware bedrijfswagens, trailers, opleggers, laadkleppen enzovoort. We zoeken echte allrounders die in staat zijn om diagnoses te stellen en de hieruit voortvloeiende werkzaamheden te verrichten. The Pieter Smit Group focuses on logistics services for the benefit of theater, stages and decor, entertainment and Motorsports, like among other things the quick mounting of theatre performances, decor and stages, as well as touring with theatre and music productions. The service is characterized by the knowledge and commitment of our staff, professional equipment and inventive solutions. The Pieter Smit Group has a growing European network of own offices in Belgium, France, Germany, Italy, Portugal, Poland and Bulgaria. 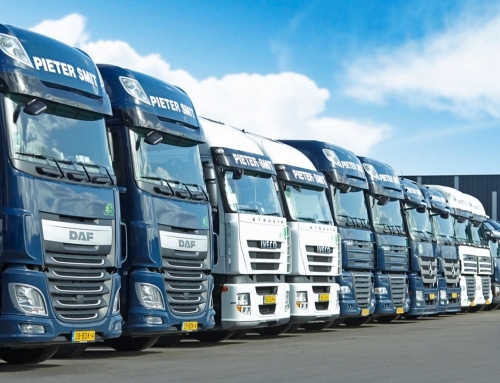 Pieter Smit CAR in The Netherlands carries out the maintenance of the vehicle fleet and ensures that our drivers can tour around Europe with well maintained trucks and trailers. 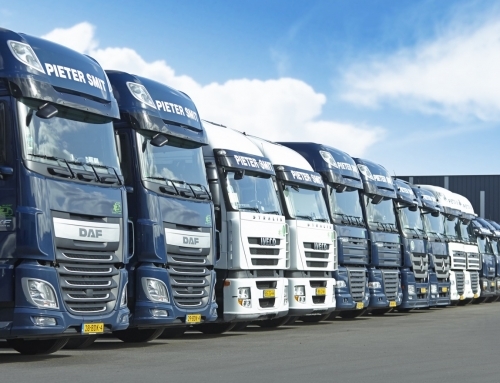 Our extensive fleet of vehicles consists of a number of light and heavy vehicles, trucks, trailers and buses. As a truck mechanic you carry out maintenance and repair of light/heavy vehicles, trucks, trailers, tail-lifts and so on. We are looking for genuine all-round truck mechanics.